Make some music, have some musical tips or questions ? Well, why not bung them in here ! Originally released, October 8th 2007, on part 2 records. 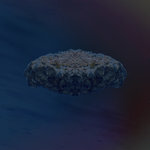 This new version of the EP includes newly mixed and remastered tracks, as well as a previously unreleased bonus track. 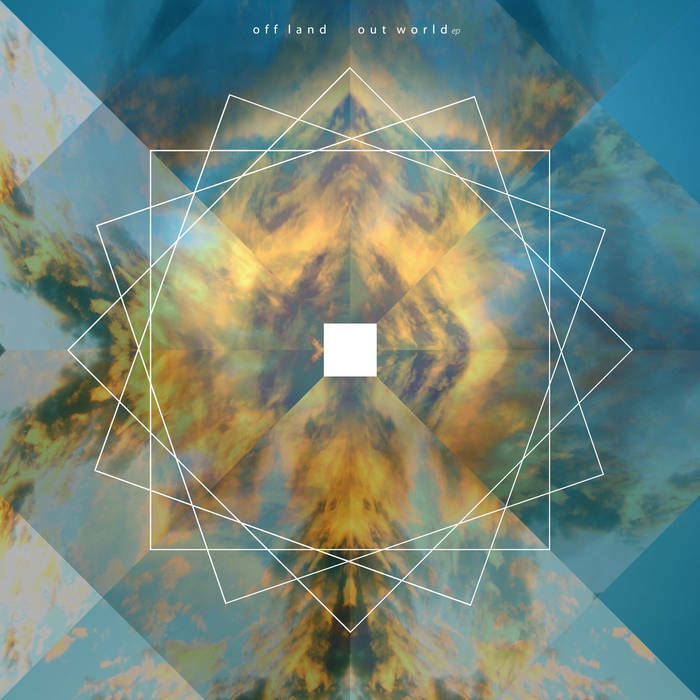 Out World ep - out now! 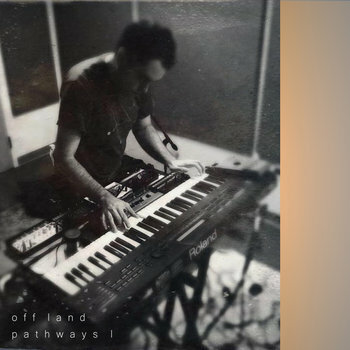 Sea of Clouds is honored to welcome Off Land aka Tim Dwyer to the label roster. Even though we've just recently discovered him, through his excellent "Slow Waves" album released on Chilean heavyweight imprint No Problema Tapes, Tim is a rather prolific musician, active for more than 10 years. 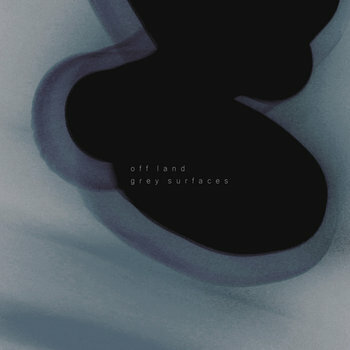 Honing his musical skills and shaping his musical vision, Off Land has released over 25 materials to date, exploring ambient, meditation music, drone and more. You might call "Out World" an EP, but through its 5 songs, Tim Dwyer's latest material is an absolute trip, crafting an entire virtual world through uplifting synth pads, pulsing drones, intricate textures and various field recordings, resulting in a very peaceful and introspective listen full of wondrous moments. Truly, this is what our label is all about and we are thankful to help release this gem of an album. Accompanying this release is a limited run of 20 handmade audio CD-R, complete with various physical goodies. Really beautiful stuff, a wonderful companion to Slow Waves. Love Sea Ov Clouds too. Picked up a CDr! I'm happy to officially announce my newest album, On Earth. This seventh critical path LP and followup to Afterglow will be available on CD from the lovely label Stasis Recordings later this summer. 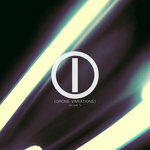 The album embraces ambient techno and room to breathe, between tectonic transitions between a tapestry of emotive sound. The seven tracks each act as their own micro-climate, emulating the strange and wonderful world we all share. From the label: "Having known Tim (Off Land) for a number of years now. We're extremely proud and pleased to present his "On Earth" album as a CD later this summer. It's his seventh long player and we think one of his strongest yet. We'll be uploading preview clips soon and sorting out the store connections. so bookmark release page to check in on from time to time." Another drone work for you all. This one has a bunch of track titles taken from the liner art for Tales of Ephidrina. A collection of outtakes, alternate versions, and re-works from the album Afterglow. 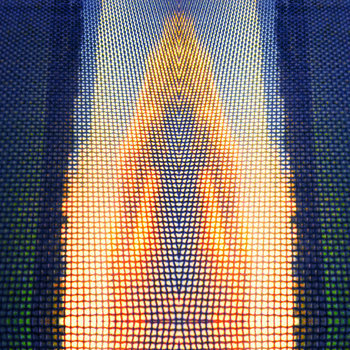 A shimmering masterpiece which complements the original, yet stands proudly on its own. Relics is definitely in my top 5 Off Land releases. Thanks Ross. I'm really happy with this album too. A 2CD version that includes both Afterglow and Relics should be out this winter. From what I've heard, if you buy either of the digital versions you get a discount on the CD release. On Earth embraces ambient techno with room to breathe, tectonic transitions between a tapestry of emotive sound. The seven tracks each act as their own micro-climate, their own continent, emulating the strange and wonderful world we all share. 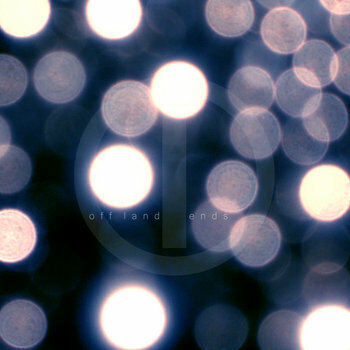 Tim Dwyer ‘s Off Land project is one steeped largely in ambient arrangements and 90’s chill out electronica. Prolific writing over the last few years has yielded a multitude of tethered releases across a spectrum of labels from Tim's lauded "Afterglow" album on Carpe Sonum Records. 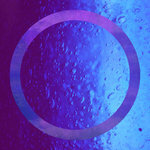 to his ambient cassette "Slow Waves" on No Problema Tapes, and recent limited edition CD EP on Sea Of Clouds. 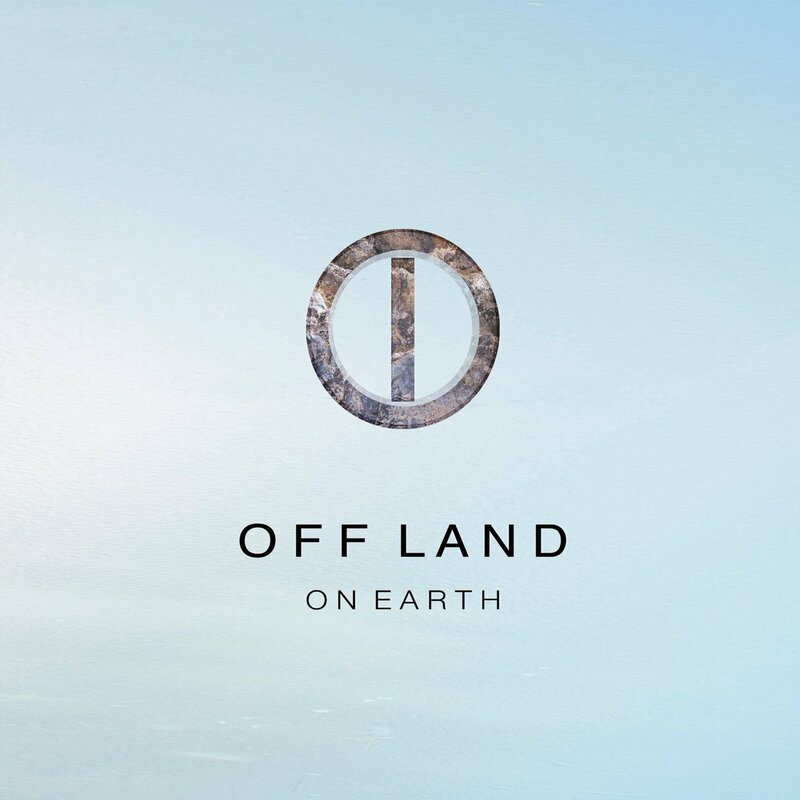 We’re pleased to present On Earth as the next piece in the Off Land connected universe. Album of emotive, beatless, synth music. Available on cassette and digitally. Album of live recordings. Free download. Quiet Earth - out now on cassette & digital on Pyramid Blood Recordings. The a-side, Quiet Earth, a beatless re-imagining of last year’s On Earth album. The b-side, Quiet Echoes, contains five previously unreleased tracks, also in quiet form. Original versions of those b-side tracks will be released this summer. 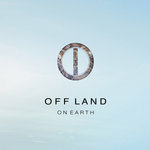 "Off Land has created a truly lush and vibrant dream world for us to explore. Quiet Earth is an expansive ambient reimagining of last year’s On Earth album. A truly beautiful journey for the mind and soul, Quiet Earth will untether your dreams and sweep you away with its breathtaking vistas."